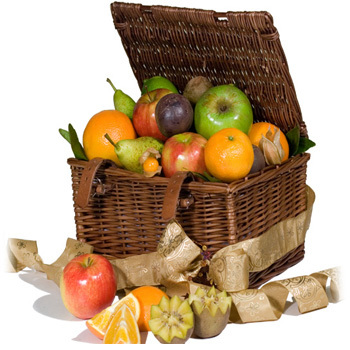 GiftBasketsOverseas.com offers unique gifts for your loved ones and Corporate Gift baskets for business associates in Germany APO. View popular selection of Germany APO gift ideas. We deliver gifts to all major cities & towns in Germany APO. 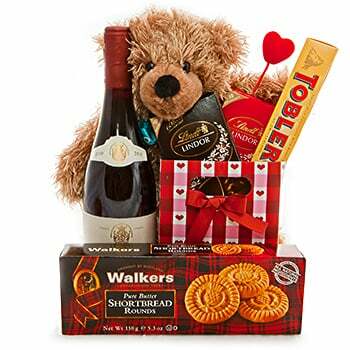 Consider our service to send corporate gift baskets to Germany APO - the best quality International products combined into unique romantic gift hampers for the upcoming holiday. To create top of the line festive seasonal Gifts and holiday Gift Baskets we use only the highest quality champagne, world recognized wine, gourmet cheese, fresh fruits, fresh flowers and other upscale holiday gifts for serious gift enthusiasts. View our Chocolate Hampers, Sweet Baskets, Romantic Gifts and many other gift to US Military Bases in Germany. Warner Barracks Bamberg, Wiesbaden Army Airfield Wiesbaden, and large cities in Germany APO. Interested to have gift delivered to Germany-apo from your country?